Welcome to Nestor Falls Bait and Tackle! Nestor Falls Bait and Tackle was established in the early 1960’s to provide the sportsmen and women, local guides, fishing and hunting camps, and remote fly-in outposts with Fresh Trapped Live Bait. 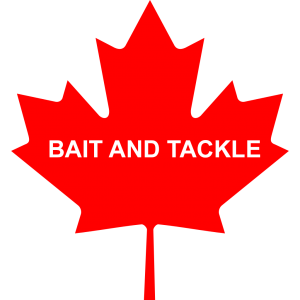 Nestor Falls Bait and Tackle has exclusive Bait Harvesting licenses with the Ministry of Natural Resources. Fresh trapped Leeches and Minnows is what separates us from our competition. Whether it’s attempting to wrestle in a huge Musky, setting the hook on the elusive Walleye, tempting a Small Mouth Bass, or teasing a Lake Trout…..we will help you get the mission accomplished. It simply doesn’t matter if you are a part time angler or you are a tournament fisherman, we have the proper fishing tackle for you. We stock a wide variety of fishing rods and fishing reels. In the rod department : Browse on over to our E-Shopping section and check out some of the products we stock from leading manufactures such as : Berkley, Fenwick, St. Croix, Lamiglass. 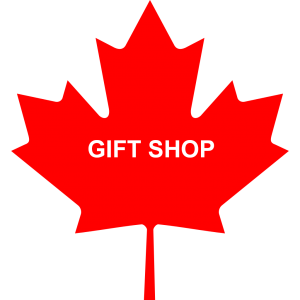 Maple Leaf Gifts is located under the same roof. Considered by many to have some of the most unusual gifts on display. You must come see for yourself ! Souvenirs and gifts from Canada are in abundance. In the fishing reel department, you’ll love our selection for the weekender or professional angler. Visit us for: Pflueger, Shimano, Okuma, Zebco, and Mitchell reels.